Fish, like all other creatures, need food to survive. 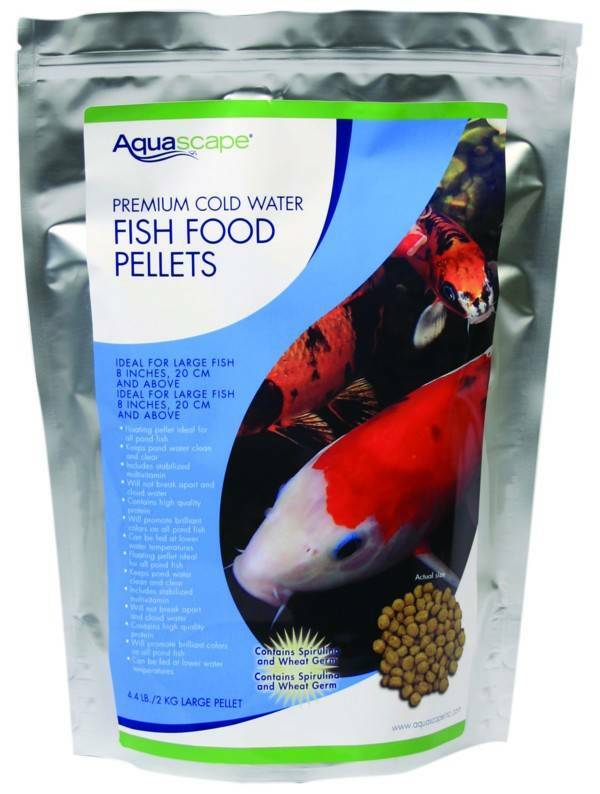 Aquascape fish foods are scientifically formulated to provide all pond fish with premium quality nutrition. Quality ingredients, including multivitamins and stabilized vitamin C, provide superior nutrition and will not pollute the water. Aquascape fish foods are ideal for all pond fish including koi and goldfish.